Black Draft Distillery – Page 3 – Straight Bourbon and Moonshine in the Shenandoah valley of West Virginia. Join us on Saturday, June 30th (11am to 5pm) with The Shedhoppers! 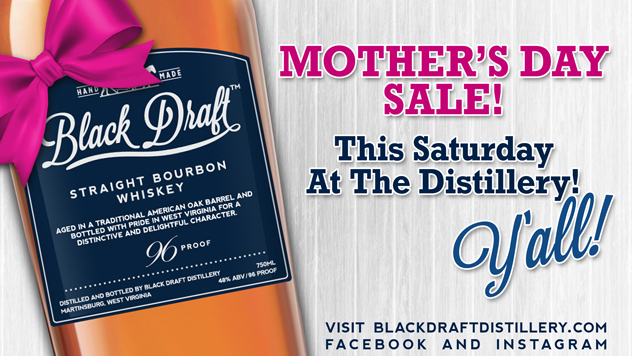 Stop by Black Draft Distillery this Saturday, and get Mom something she REALLY wants. 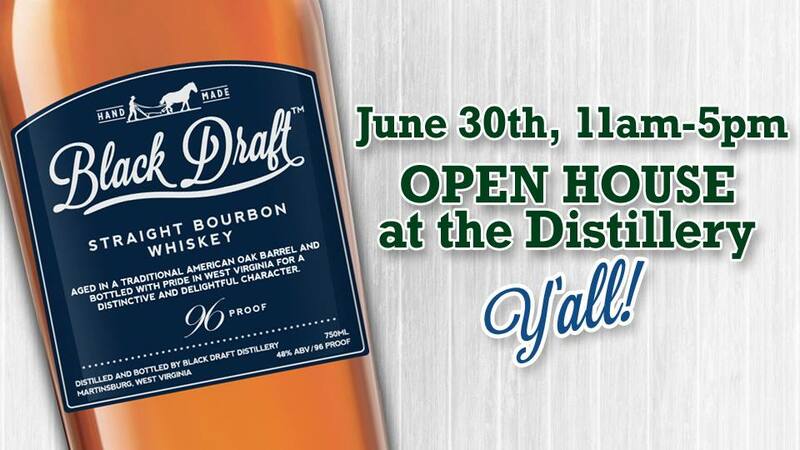 We’ll have specials on our Straight Bourbon, White Julep, and Rise & Shine Moonshine all day long! Ahhh… the drip-drip-dripping of snow melting off a warm tin roof. The creak of the wood coming back to life. And of course, the smell of oak and bourbon is in the air. As we wipe away the cobwebs with a morning yawn, we are blessed to start a whole new year at Black Draft Distillery. Keep an eye out here and on our Facebook page, because we’ll be announcing our Open House dates and new things to come! 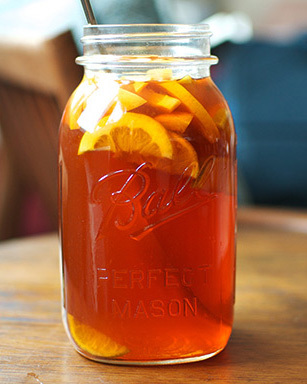 In the meantime, try a gander at our Bourbon Sweet Tea on our Recipes page… We’re sure it’ll wet-your-whistle while waiting for this winter weather to wind down.